This post was sponsored by Bennett Lending. All views are my own. 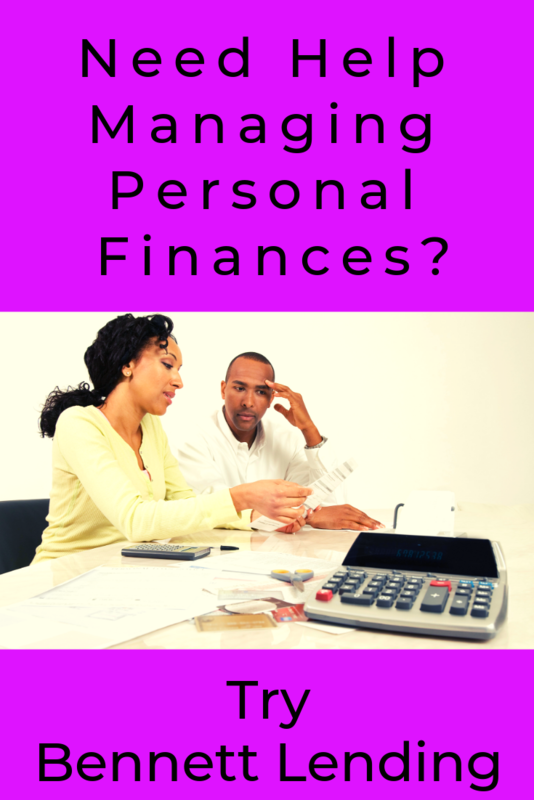 Are your money matters out of control? Do you have more month at the end of the money? Or worse, do you find you’re paying out your entire salary on Payday? And you’re using one credit card to pay another? Aaaargh! I’ve been there. It’s terrible when you’re short of cash, month after month, with no end in sight. If you’ve started dreading Payday instead of looking forward to it, then this post is for you. Here are 5 Steps you can take to turn your finances around. Being short of cash is super STRESSFUL. It takes a toll on you and your relationships. This emotional turmoil you’re living in is not serving you. To get on top of your finances, you’ll have to shift your mindset. You’ll need to clear your head. To stop the cycle you’re going to have make changes in your life. You can only work out what changes to make once you are calm. Beating yourself up about past mistakes is counterproductive. What’s done is done. Forgive Yourself and anyone else who may have played a part in this. Take a long hard look. Sit down and jot down all the possible reasons you’re not where you want to be financially. Where did it all go wrong? And how deep are you in the proverbial poo? Don’t get hung up on this step. Don’t focus too long on the problem. Because what you’re actually trying to uncover, is hidden gems within the chaos. You’re looking for a time when things were different, a glimmer of hope, a time when things were going right. When was the last time you were cash-flush? And what were you doing? Is there a way to recreate this in your current reality? And if so, how? Get those creative juices flowing so you can open up to all potential solutions. How can you bring in more money? Get a new job (higher paying)? Get a second job (additional income)? Try a side hustle at home? Cash in an insurance policy? Sell lots of little somethings? Have a huge yard sale or sell on eBay? How can you reduce your outgoings? What luxuries can you cut back on? Are you spending too much on entertainment or restaurants? Wine? Cigs? Are you buying too many toys for your kids? Can you downscale your home or do with less space? Can you downscale your car or switch to public transport? Can you relook at your insurance policies and get better deals? Can you negotiate lower School fees? Can you be more frugal when shop for groceries and clothing? Can you cut up your credit cards and store cards forever? I know, I know, some of these are radical. Making radical changes will depend on your personality type. I have an entrepreneurial mindset, so I’d always rather look at how to make more money than how to spend less. And find a way. Knowing there IS a way. Bennett Lending may be your answer to prayer. 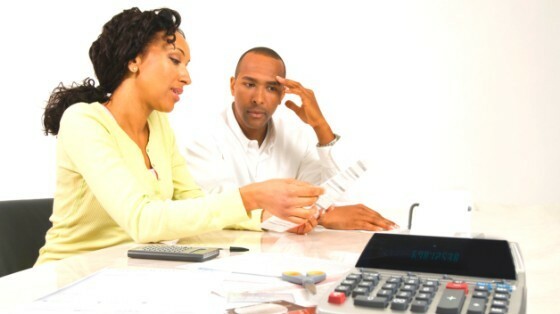 Consolidating debt is often the best way to stop the madness. It certainly worked for me. We placed all my debt, including the cost of my car on our bond and I paid down my debt every month. Interest on a mortgage is way, way cheaper than credit card debt. And it stops that vicious cycle. Be willing to reach out to lending companies who specialise in this, like Bennett Lending. Please know there is a way. This too shall pass. Everything’s going to be okay. If you give yourself the space to think, you can come up with the perfect solution for you.